As a Libra I’ve always been attracted to beautiful things, so naturally shiny colourful rocks and minerals that come from mother nature have always appealed to me. I started looking into crystals for healing and magic when I was in my teens, around the same time I began to realise that Christianity really wasn’t for me and I was introduced to Paganism. 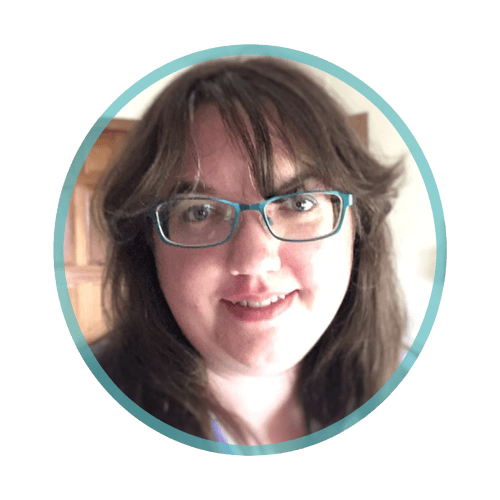 It didn’t take long for me to recognise that my spiritual and personal beliefs were more aligned to Paganism, and for many years now I have identified as a solitary neo-pagan practitioner. As discussed in the past jewellery is very significant to me and has been with me throughout my life, so naturally I tend to mix a bit of spirituality into my jewellery searching. This means that I love browsing vibrant and unique gemstone jewellery. Talking about my love for unique gemstones seemed like a great topic for a 10 things. Just in time for Valentine’s Day and Galentine’s Day I’ve selected 10 unique gemstones that will make gorgeous gifts for women this year. 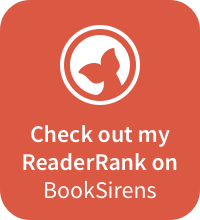 This means that I earn a small commission from items purchased using these links at no extra cost to you. These two items from The Fine Jewellery Company come separately and be given as individual gifts or be purchased together to create a beautiful set. They both feature multiple unique gemstones that include Topaz, Iolite, Pink Tourmaline, Garnet, Amethyst, Citrine, and Peridot. Both are currently on sale for half price! The ring is £125 and the necklace is £157.50. 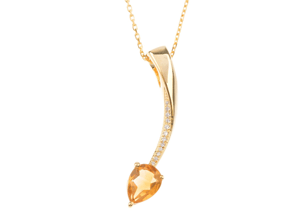 Citrine is one of those gemstones that truly captures the vibrancy of nature, and it’s dazzling radiance makes it perfect for a shooting star. Give your loved one the gift of wishes with this beautiful shooting star pendant, a simple elegant design that will compliment any outfit. It’s available for £135 from The Fine Jewellery Company. Chalcedony is a stone that comes in many colours, and each time it never loses it’s lovely frosted hue. 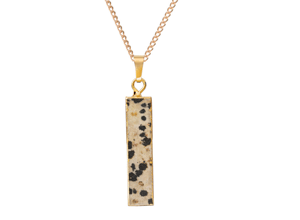 It’s a beautiful pastel stone that has an ethereal look to it as can be seen in this pendant by Fiorelli. Encased by a ring of cubic cironca the otherworldly Lavendar Chalcedony is emphasised by this simple frame. It’s available from The Jewel Hut for £90.00. 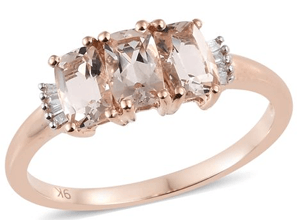 Morganite is a stone that came to my attention over the holidays when I saw it advertised in so many stores. It has such a unique husky pink hue that is such a sweet colour without being too overpowering. This lovely trinity ring is the perfect way to wear this lovely gemstone and it’s yours for £134.99. Quite similar to Morganite, Turkizite is another sheer stone that adds just a flush of colour to a piece of jewellery. It’s translucent chocolate brown colour looks great alongside bolder shades of gold or green hued stones like peridot. 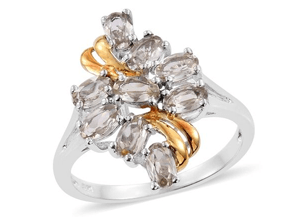 The design of this gorgeous ring features gold entwined between the stones to create a statement piece. 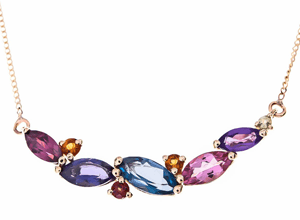 At a wonderful 60% off right now, grab it at £80.00 from The Jewellery Channel! In a way you could consider Moonstone to be Labradorite’s cousin; it is dark just as moonstone is light. As you would expect from a stone named after the moon it is a delightful stone that shimmers like the moon in the sky. 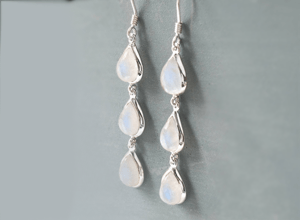 Not to be confused with Opal, Moonstone is more translucent and milky with a blue hue, where as Opal is iridescent. 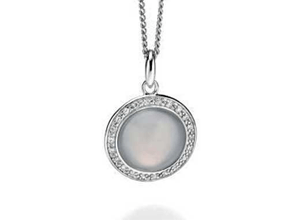 Moonstone is a great stone for women who like delicate jewellery and have a quieter style. These lovely teardrop earrings are available from Not on the Highstreet for £35. It’s pretty obvious how this one got it’s name isn’t it? 😉 There are many types of Jasper, however, I’ve always thought it simply marvellous that nature has created something that looks like this. It’s definitely not something that most people will have ever heard so if you’re looking for a gift for someone who has everything then this might just be it! It’s also a great idea for animal lovers too. It’s available from Not on the High Street for £32.50. Aventurine is a lovely shade of teal that always reminds me of the wind and the sea. 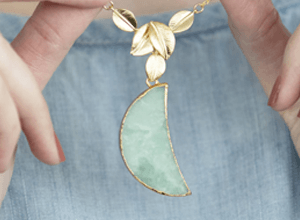 It has a calming presence, and this lovely crescent cut necklace would be a great gift for someone with a bohemian sense of style. It’s available in a variety of metals from Not on the High Street for £31.00. What better way to say you care about someone than the gemstone of love itself? Representing peace, love and harmony Rose Quartz is the perfect stone to give to someone you care for with all your heart. These unique pyramid earrings are a stylish addition to anyone’s wardrobe and are £86.75 at Not on the High Street. Did you like one of the gemstones here but the item I selected wasn’t quite what you were looking for? No problem! Here’s a few places I suggest browsing where you can find quality handmade products made using these gemstones and other unique gemstones. 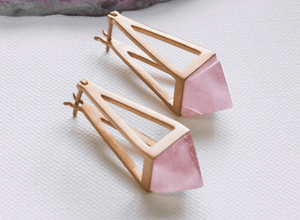 Hopefully I’ve introduced you to some new gemstones in this post, and perhaps even helped you with some gift ideas for this years Valentine’s and Galentine’s Day gifts! What was your favourite gemstone that I featured? 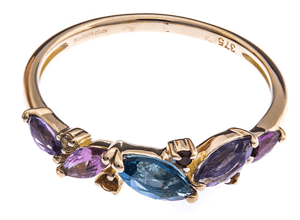 Have you heard of any of these gemstones before? Do you like giving/receiving jewellery for Valentine’s Day? Image Credits: Gemstone png by amortenia15.